UPDATE: Apple has announced that the new Apple Watch Series 2 is water-resistant, up to 50 meters, at their 2016 event in Cupertino. If your watch says it's water resistant up to 30 meters, that means you can dive with it down to 30 meters, right? Wrong. You can destroy your watch that way. Though the dial or back of the case may give you a number, that number probably doesn't refer to in-use scenarios, or is a reflection of a standardized water resistance classification. When in doubt, always err towards the dry side. If your watch doesn't say it's water resistant, treat it as if it's a piece of paper. Water can do terrible things to it. If it does mention a vague sort of water resistance, still avoid getting it wet. A splash will be okay, but definitely not a good idea to go for a dip or shower with it on — especially since a hot shower's steam can do even more horrible things to your watch's seals than water. If your watch claims to be water resistant to 30 meters, it actually means it's just splash resistant. 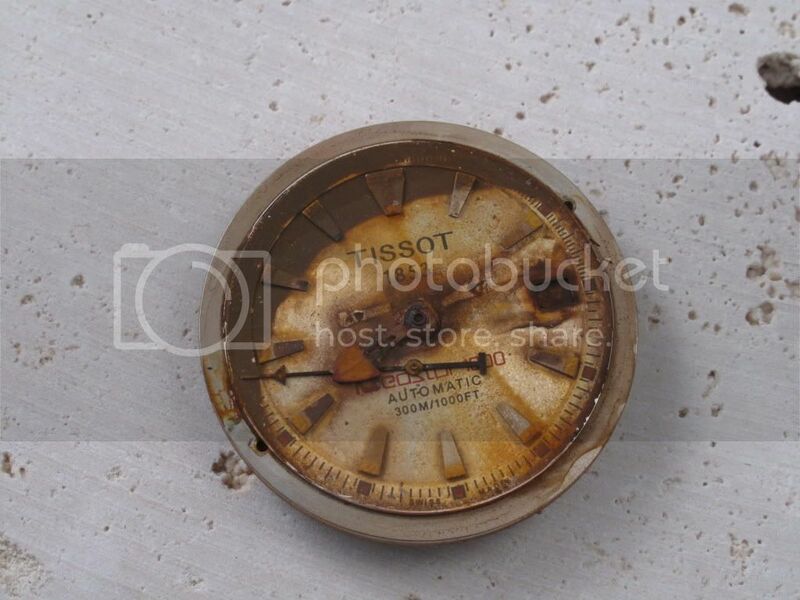 It does NOT mean the watch will be fine if you bring it 30 meters below sea level. While it's certainly possible that your watch could survive an extremely brief trip under very careful conditions in extremely still water, you probably shouldn't roll the dice. 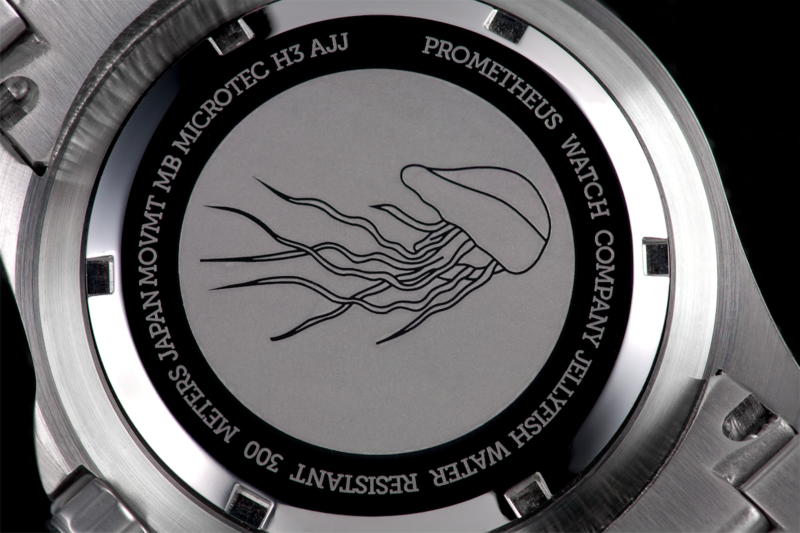 So you've got a watch with 50 meters of water resistance. Congratulations, you are hereby allowed to swim with it. However, you should minimize exposure to the water and probably still take it off. And by no means whatsoever should you dive with your watch. 50 meters of depth will not do it any favors. This is snorkeling territory. A watch with 100 meters of water resistance has no problem hanging out in the water for a while, and will even be fine on an extended snorkeling excursion. Diving, however, should still be out of the question. Though it might seem like it, this actually isn't dive watch territory. While 200 meters seems like a ton of leeway to scuba dive with, even down 10 meters, it's probably best not to risk it. But by all means, do some laps in the pool with these on. But only push the buttons with your wrist above water. 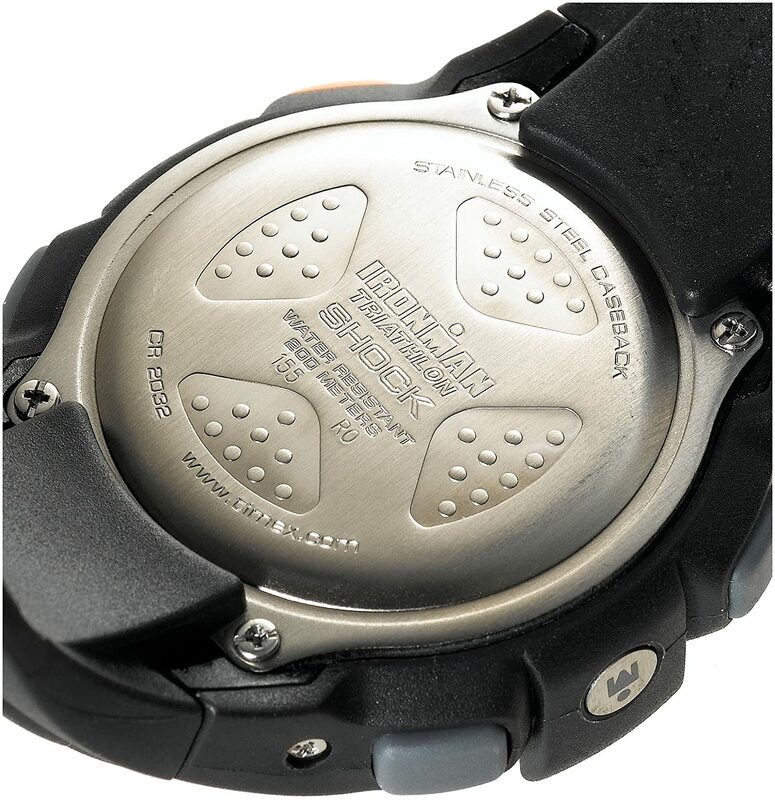 This is the dive watch territory, even though it hasn't been certified to the ISO 6425 standard. Go get wet. If your watch has "ISO 6425" or "Divers" and then a depth number written on the dial or case, you've got a watch designed for diving and certified up to a standard — unlike watches without ISO markings. This ISO standard means the watch is guaranteed by the manufacturer to handle depths of at least 100 meters (if no number is given) as well as an extra 25 percent of that depth if the water is completely static. Additionally, watches that measure up to this standard have significant shock, magnetic, and salt water tolerance, and provide an indication that it's running in total darkness. If you're going to go deep, go with one of these watches. And remember, if your watch is vintage or you haven't checked your seals in a few years, all bets are off until you get your watch checked. Because this will happen. Ethan Wolff-Mann is the Gear editor of Supercompressor. His watch cannot go deep. Follow him on Twitter @ewolffmann.